Our hotel in downtown Marquette gets you close to all the best attractions, events, restaurants, and entertainment Marquette has to offer! 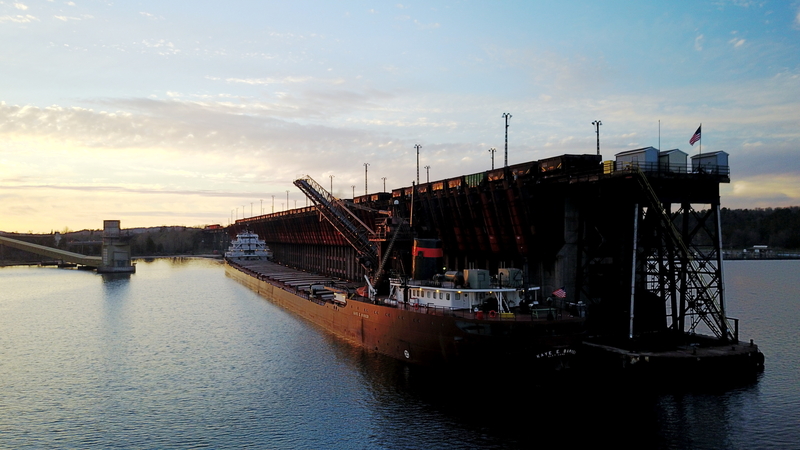 Marquette was voted one of the top 10 cities to retire in the U.S by CBS MoneyWatch in 2012, and it’s easy to see why! The waterfront city is known for hosting a ton of events throughout the year, and the nightlife scene is energetic and lively. Our friendly staff are always available to give a recommendation on activities or attractions in the area. Established as a village in September 1849, Marquette attracted settlers to the area with iron-rich soil and ample mining opportunities. Named after Jacques Marquette, a prominent French missionary in the area, Marquette became the home of Northern Michigan University in 1899. 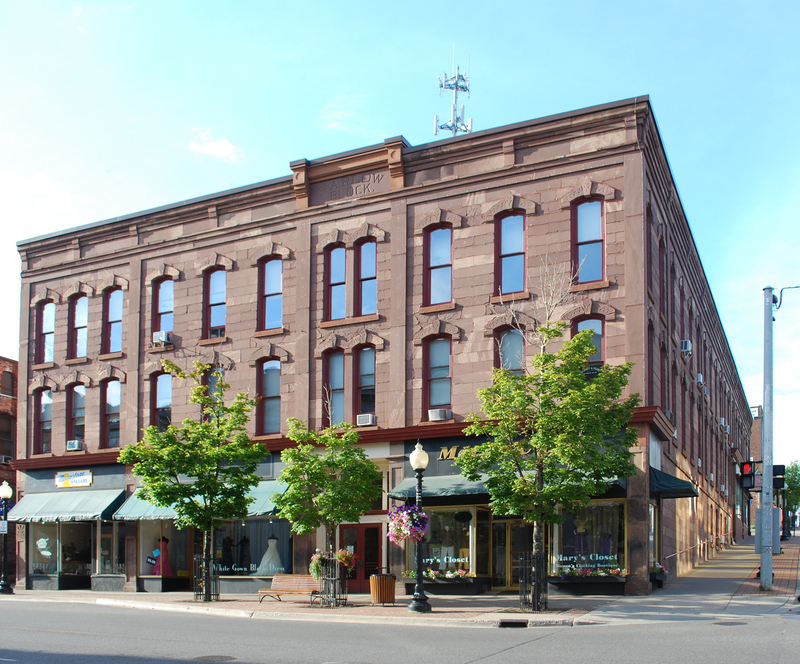 Stroll through downtown Marquette to check out historic monuments like the status of Jacques Marquette and St. Peter Cathedral. Downtown Marquette is always brimming with exciting things to do. Check out a live comedy show at Breakwall Comedy, or catch the game at 906 Sports Bar & Grill! 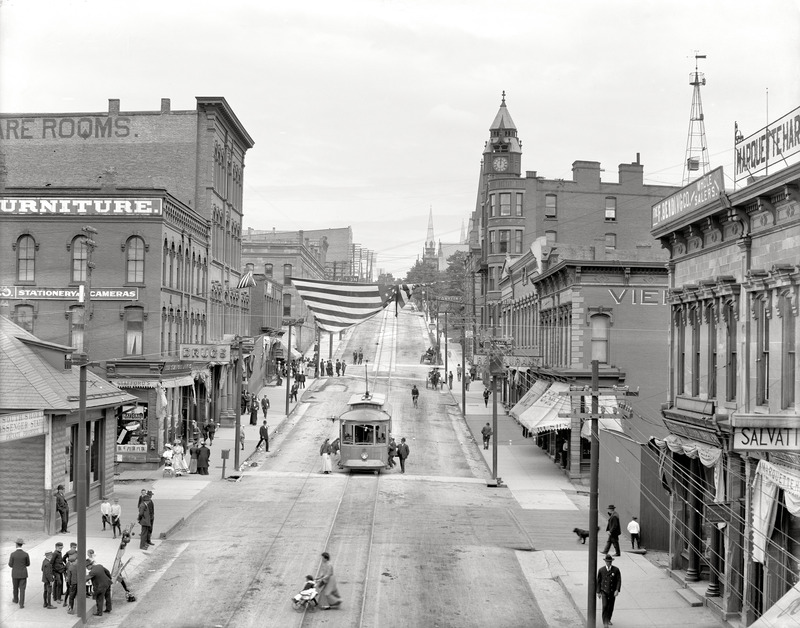 Visit the downtown Marquette website to learn more about the local venue’s upcoming events! Our hotel is near some of downtown Marquette’s best restaurants. The city’s historic ties to French culture have impacted its culinary scene, with a ton of amazing Creole options to choose from. Make sure to check out Lagniappe Cajun Creole Eatery during your Marquette adventure, as well as a ton of other delicious dining options. Book your stay at our hotel in downtown Marquette to enjoy close proximity to some of the area’s most exciting attractions.